Kickstarter, indiegogo, patreon, so many choices to crowdfund but what would work best for your individual brand? 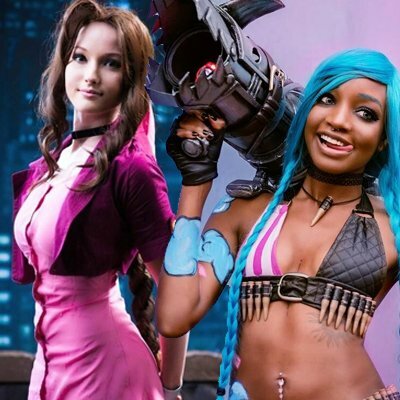 Join Kaybear Cosplay, Michael Kingston, DaBerry Best Cosplay, Alex Cosplays, & Creature Entertainment as they answer your questions and share their thoughts on the challenges of modern crowdfunding! Hosted by Victor Dandridge Jr.